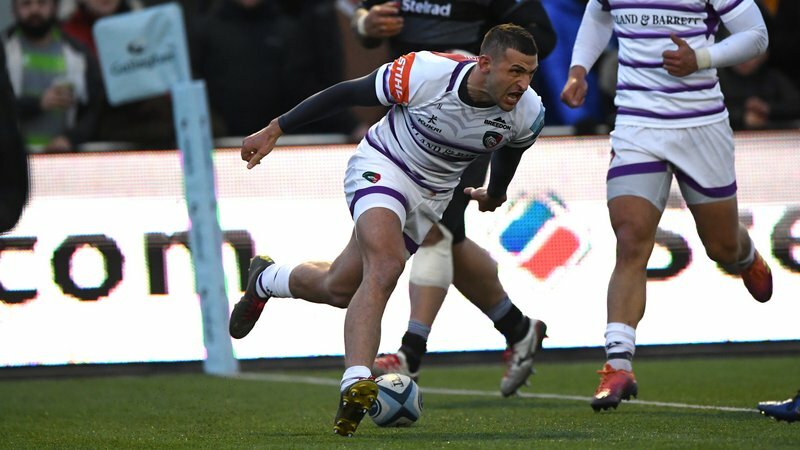 Welford Road hosts its annual Scouts Day when Leicester Tigers take on Saracens in the Gallagher Premiership next Sunday (November 25, 3.00pm). 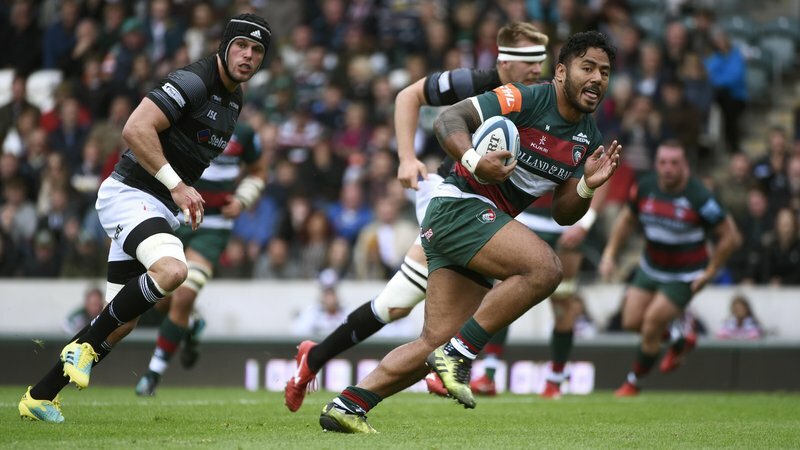 Last season, more than 700 cubs, beavers, scouts and explorers attended as Tigers beat Harlequins 25-6 at Welford Road and groups can enjoy an exclusive discounts for next week’s fixture. There’s still time to book your Scouts group tickets, simply by getting in touch with our Group Days team. Phone 0116 217 1216 to receive your discount code. 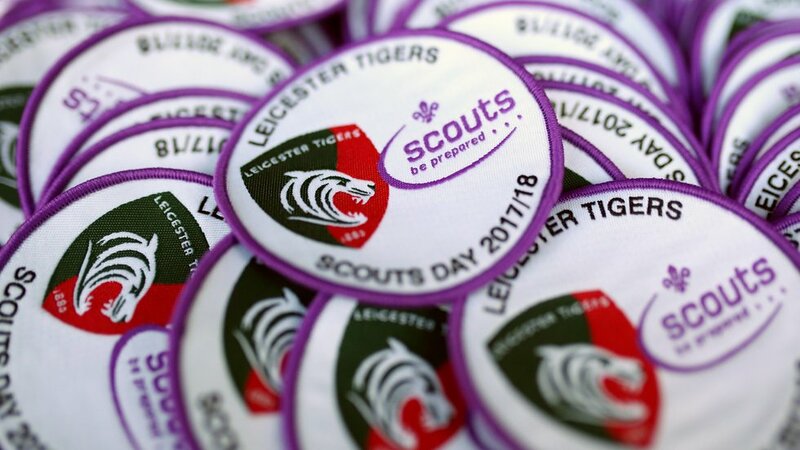 There will be plenty for all of our young fans to do in the build-up to kick-off with activities on the plaza, and food and refreshments as well as the chance to pick up your official Leicester Tigers 2018/19 scouts badge. 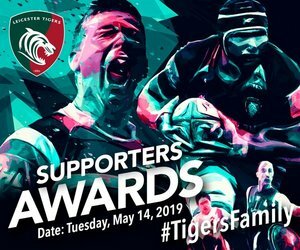 Previous years have seen the climbing wall challenge provided by Leicestershire Scouts as well as stalls and Tigers rugby activities including Fordy’s kicking challenge and the Tigers tackle bag. Leicestershire has a strong scouting background and the Tigers Scouts Day fixture has become a fixture in the calendar for boys and girls across the county. 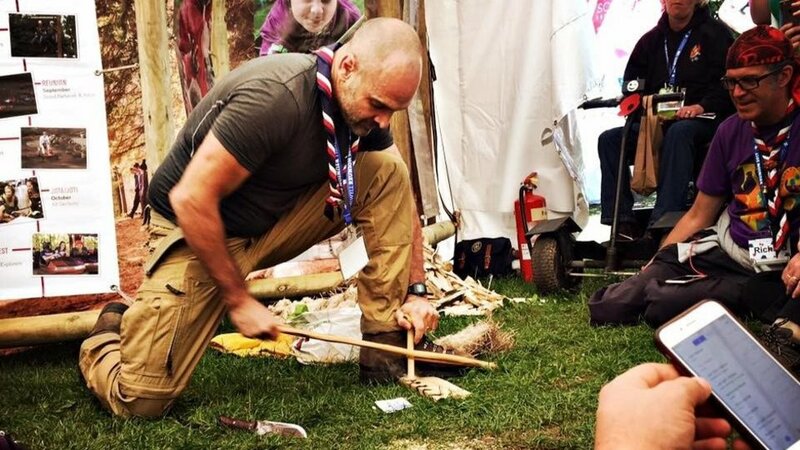 Explorer and Scout ambassador Ed Stafford will also have a special message for Leicestershire Scouts ahead of kick-off on matchday. A life-long Tigers fan, Ed credits scouting and rugby in playing an instrumental part in shaping his career, which has seen him become the first person to walk the length of the Amazon. Although unable to attend the fixture this year, Ed will playing his part to cheer on the lads and welcoming our Scout groups. Be sure to keep an eye out next week as we caught up with Ed to talk rugby, exploring and scouting. 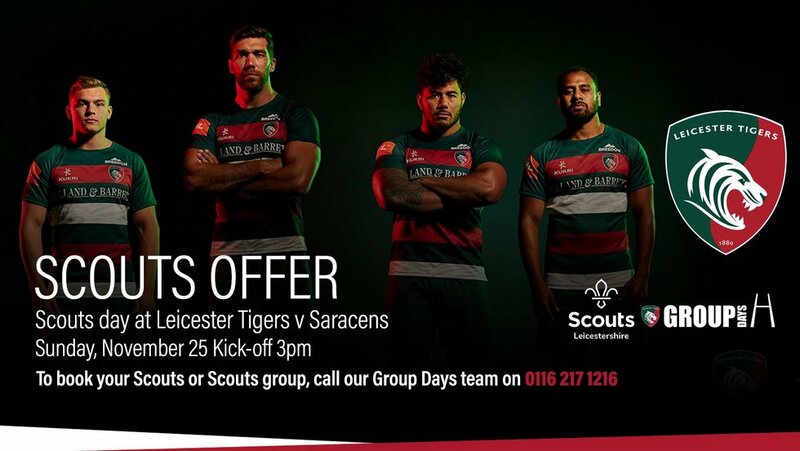 Book your groups place at Tigers next home game by contacting our Group Sales Team on 0116 217 1216.